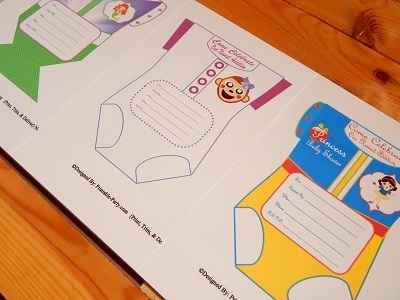 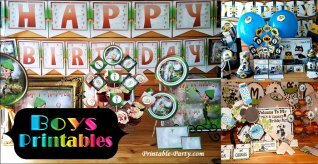 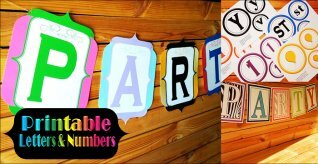 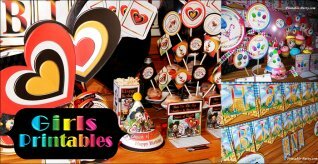 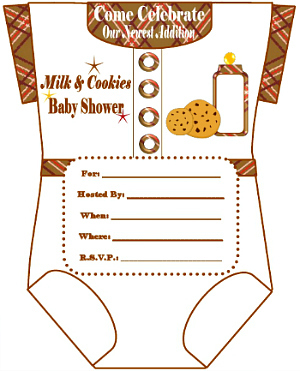 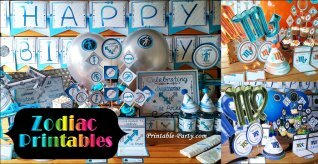 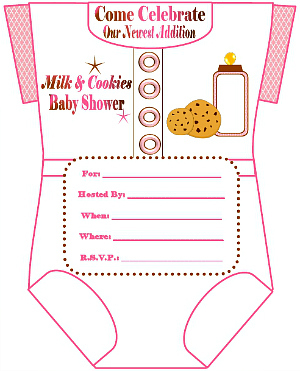 What type of onesie invites do you need to "Wow" your party guests? 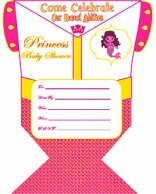 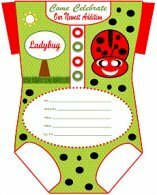 Girls onesie baby shower invitations are uniquely shaped to look like a babies all in one tee shirt. 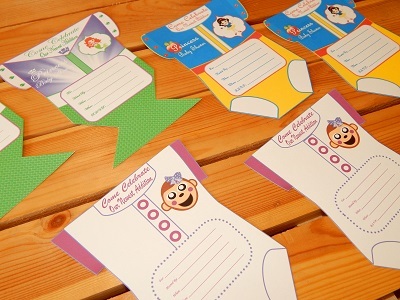 These invitations can be easily trimmed out with a sharp pair of scissors. 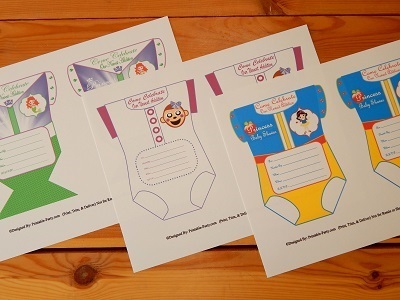 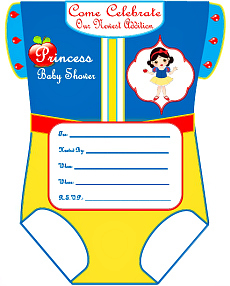 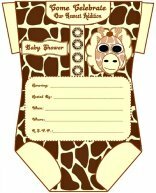 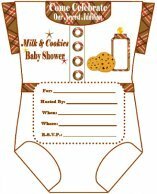 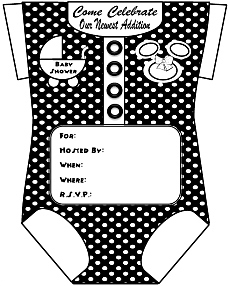 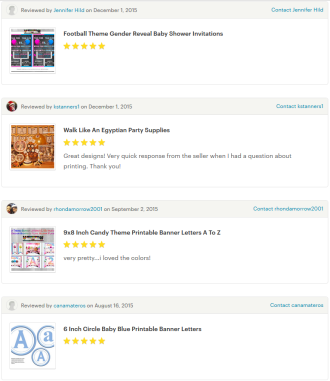 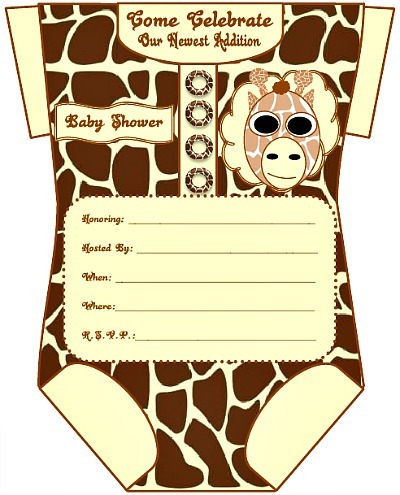 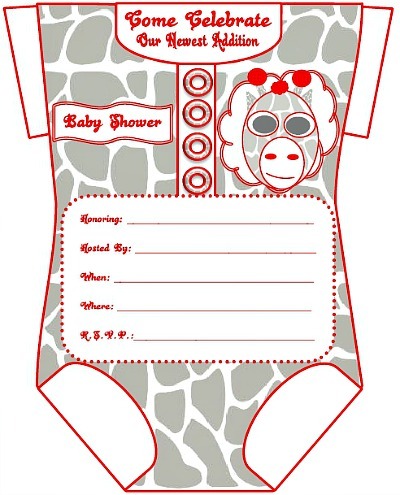 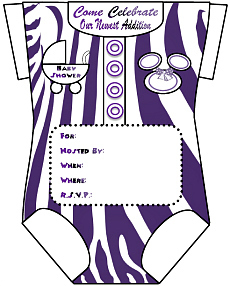 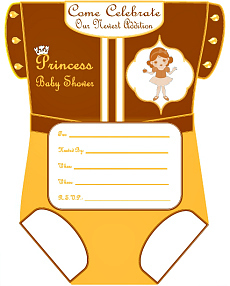 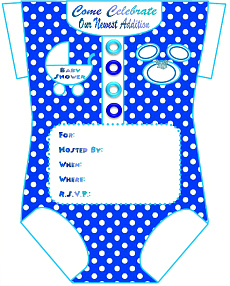 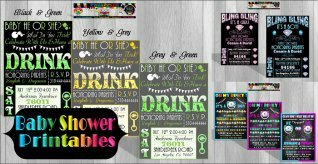 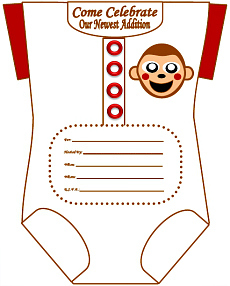 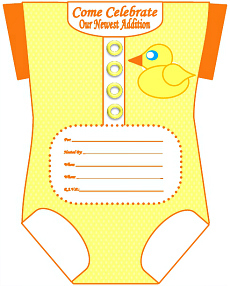 Onesie baby shower invitations come in a variety of styles & choices . 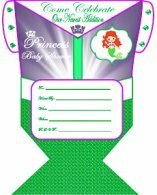 All printables will print out crisp & clear on 8.5x11 inch paper.All printables are made for you to print out at home on your personal printer or at your nearest copy shop.